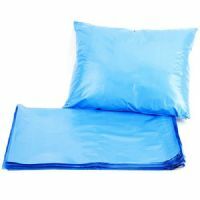 Here at Storm Trading we have a fantastic range of mailing bags with a variety of colours and sizes. 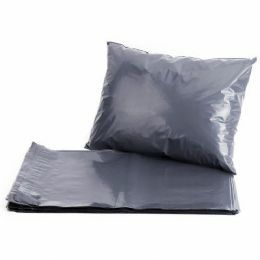 Our grey mailing bags are perfect for business use as they are a formal colour. We also stock black mailing bags which could be just as appropriate. If you would prefer something a little more exciting then take a look at the rest of our range. 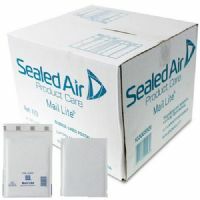 All our mailing bags are easy to use with a self seal lip. and are lightweight. 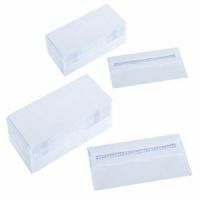 We also stock address labels and document enclosed wallets, along with a variety of different pens, to help make addressing and sending your product much easier.